These cozy candid pics of Janhvi and Ishaan Khattar go viral; spark rumours of affair! After the untimely and shocking demise of legendary actress Sridevi, her family is trying hard to cope with the grave loss. It is understandably a tough phase for her husband Boney Kapoor and daughters Janhvi and Khushi. But among these three, if there is someone who has proved to be super strong, it is none other than Sridevi’s elder daughter Janhvi Kapoor. In less than 20 days of her mother’s demise, brave-heart Janhvi gathered immense strength and resumed back to the sets of her debut film Dhadak. The film is a remake of Marathi romantic film Sairaat and stars Shahid Kapoor’s brother Ishaan Khattar in the lead. The lead actors, Ishaan and Janhvi share a great friendly bond and are often spotted hanging out together. Janhvi is quite serious about her debut and didn’t attend her cousin brother Mohit Marwah’s wedding for the same. It was the same wedding for which entire Kapoor clan flew off to Dubai. While everyone returned back after the wedding, Sridevi stayed back to enjoy some time with her sister and shop for Janhvi. But the unfortunate happened and Sridevi returned as a mere lifeless body. But as they say, life never stops for anyone, one has to keep moving! Janhvi, who is trying her best to overcome the loss of her mother, was seen having a great time with Ishaan on the sets of Dhadak. Despite Karan Johar has banned use of mobiles, inside pictures from the sets are getting leaked every now and then. 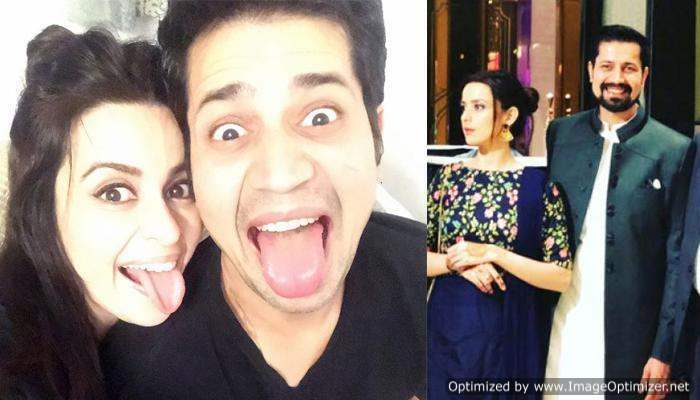 And now, some candid pictures of Janhvi and Ishaan from the sets have surfaced internet and gone viral. The startling chemistry between the two, evident in the photographs has sparked the rumours of their affair. 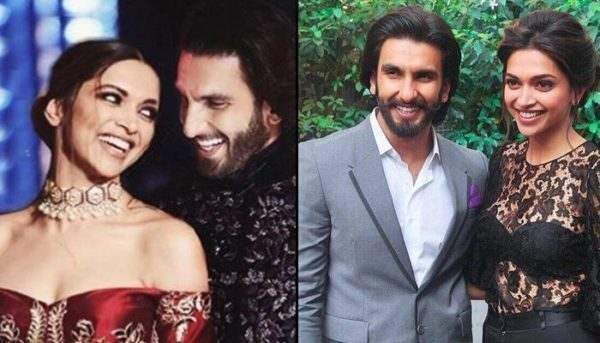 While we refuse to make any comment or pass any judgment, here are some super pretty and happy pictures of the two! One can’t really say if these are candid moments or their stills while performing a scene. But we are glad to see Janhvi happy, overcoming the grave loss! 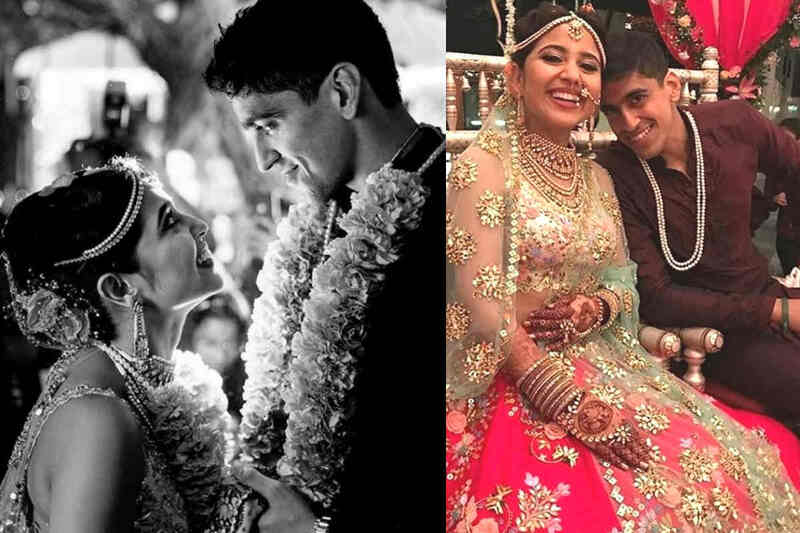 “Massan” Actress Shweta Tripathi & Chaitanya Sharma Got Hitched In Goa! See EXCLUSIVE Pics And Videos INSIDE! Next story “Was in mental asylum and an unknown girl used to give me….” Siddharth Sagar finally opens up!